Western art isn’t only paintings of horses and sunsets. 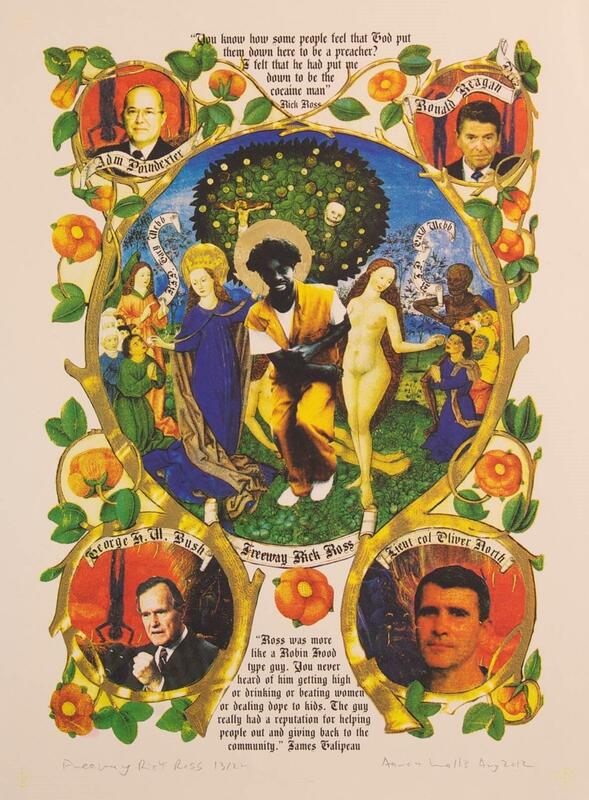 This month, we’ll explore contemporary expressions of the Modern West. 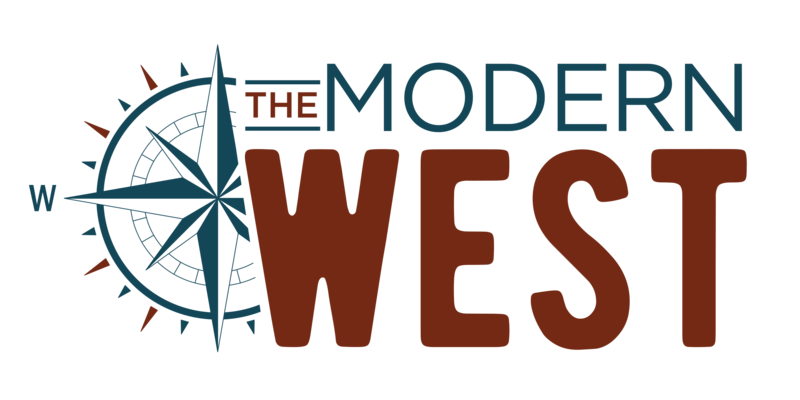 Listen to The Modern West Podcast #9 here.